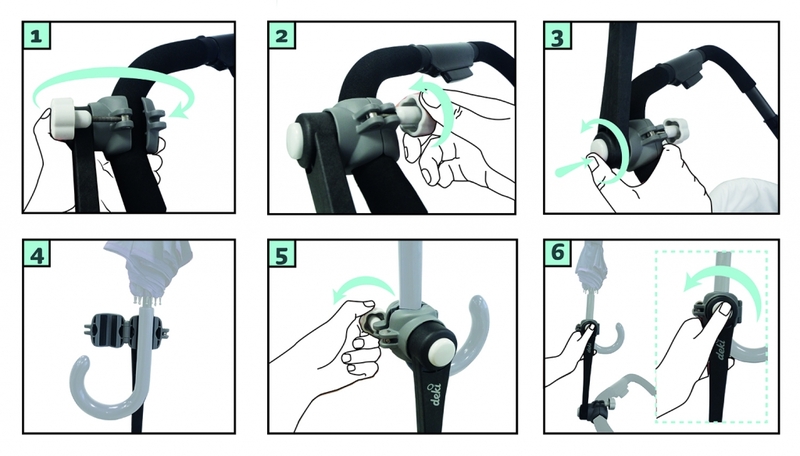 Dry&Go, Umbrella Holder Hands-free, even with rain! 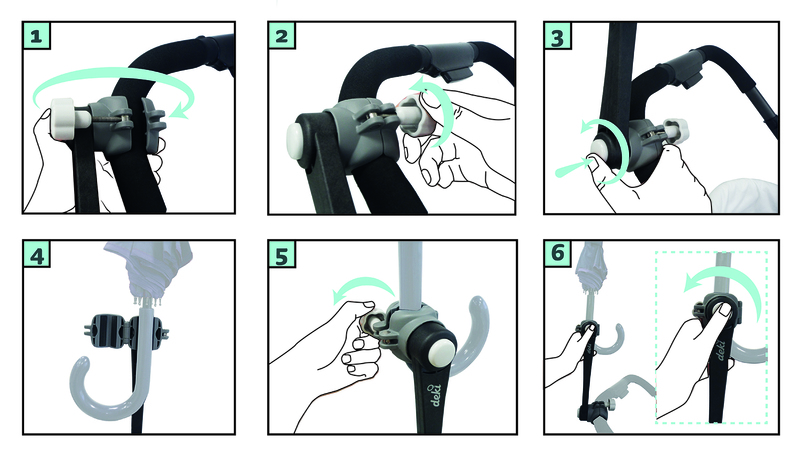 The Dry&Go Umbrella Holder attaches and holds your umbrella comfortably to your pram or stroller leaving both your hands free to steer the stroller and attend to your baby. Furthermore, when it stops raining you can fold your umbrella conveniently alongside the stroller. 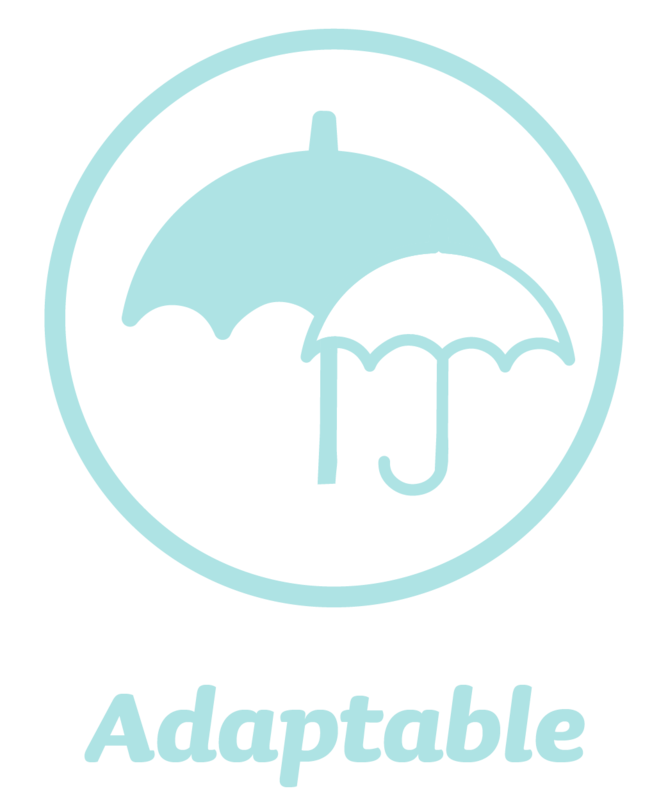 Thanks to its adapters, you can use Dry&Go with different stroller handles and umbrellas. It works with diameters between 19mm and 35mm (0.74in- 1.38in). It can be used also for wheelchairs or golf carts. Both hands free, so more security to steer the stroller and attend to your baby. 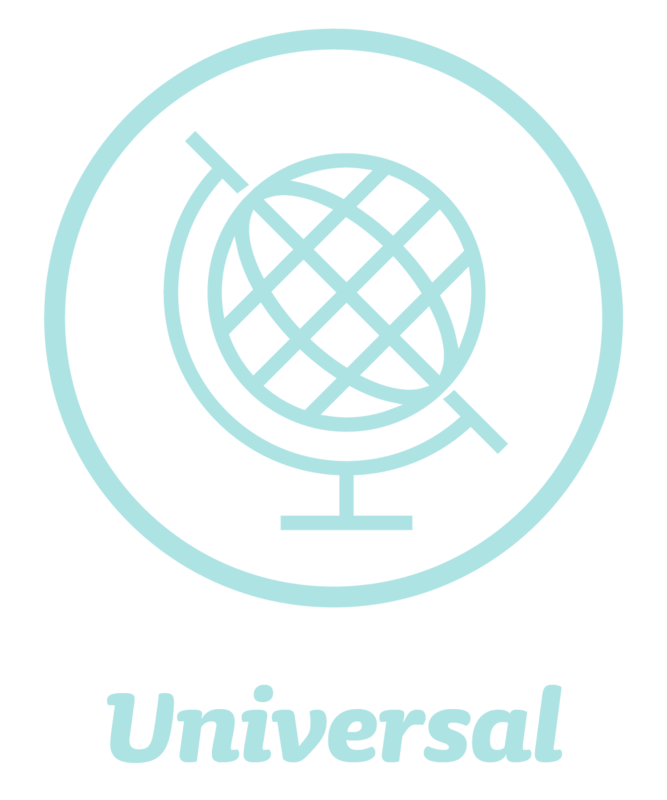 Can be affixed to most golf pull carts, baby strollers/prams and wheelchairs. 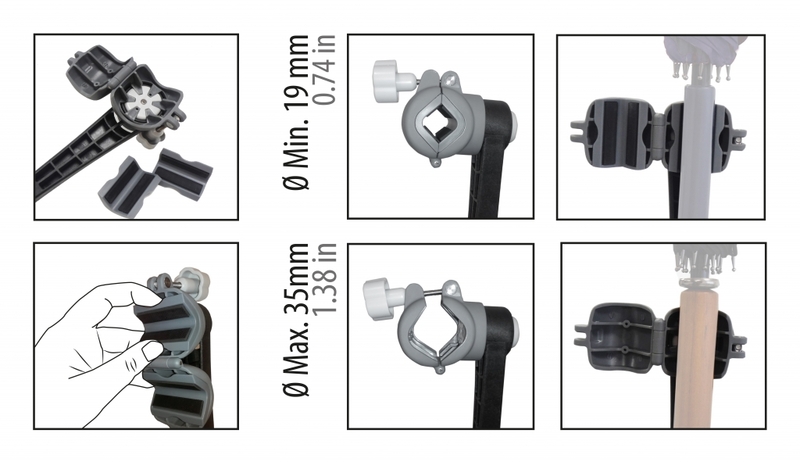 different diameters and profiles of stroller handles and umbrellas. 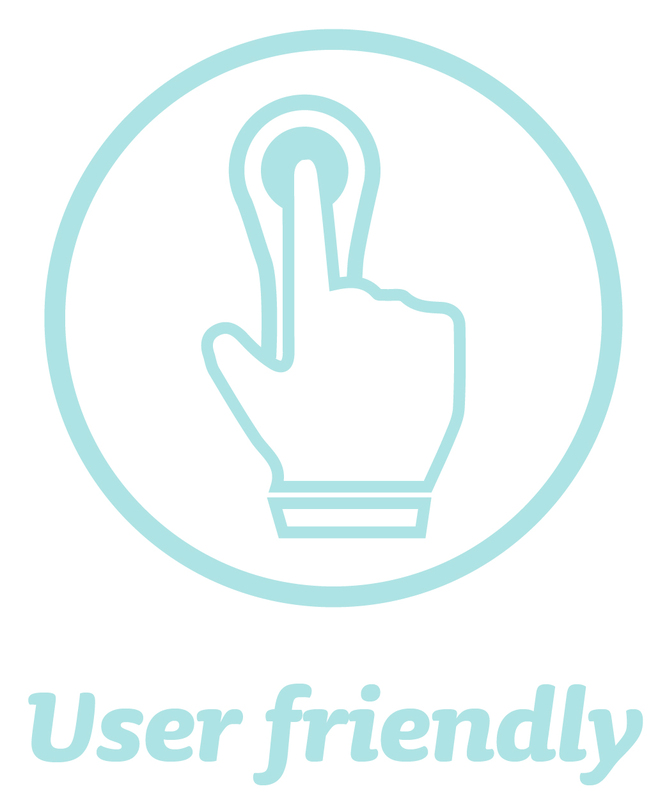 Quickly folds out of the way with the touch of a button when conditions improve. Dry&Go allows you to walk comfortably with your baby without getting wet. Convenience and security for both you. Sometimes intense sunshine or fine rine a good day of golf. Dry&Go is the solution. Whether you go out alone or have someone with you, this is the ideal system for heading out at any time of year. How can I place the Dry&Go in my stroller? How can I use the adapters? And if it stops rainning?